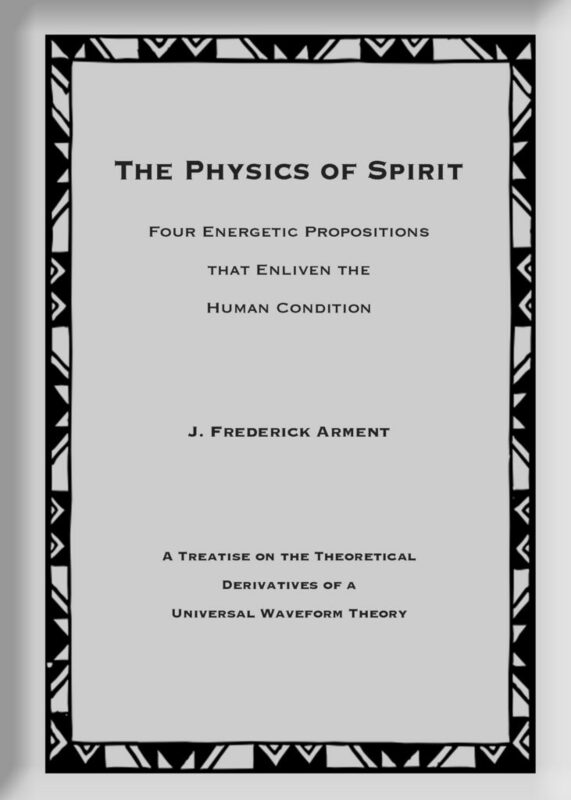 An eight-page treatise that investigates an innovative Waveform Theory, which proposes that there is an elegant and practical solution to the ancient matter/spirit controversy. The Four Propositions discuss in the context of physical laws the existence of spirit, creativity, the soul, and how love works to heal and give purpose. It was originally written in 2005 as a part of a larger work, then formalized in 2016 as a companion treatise for the short novel, “Pandora’s Box: Don’t Open Until Christmas”.